Melo D (Performer); Philharmonic Weed (Performer). 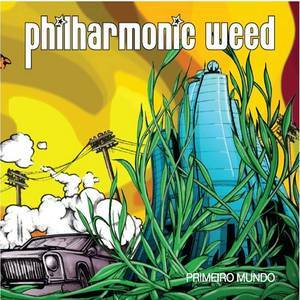 Philharmonic Weed (Performer); Prince Wadada (Performer). Dj Nel'assassin (Performer); Philharmonic Weed (Performer); Sam The Kid (Performer). Jess Chandler (Performer); Philharmonic Weed (Performer).